We’ve found great deals at 17 hotels! 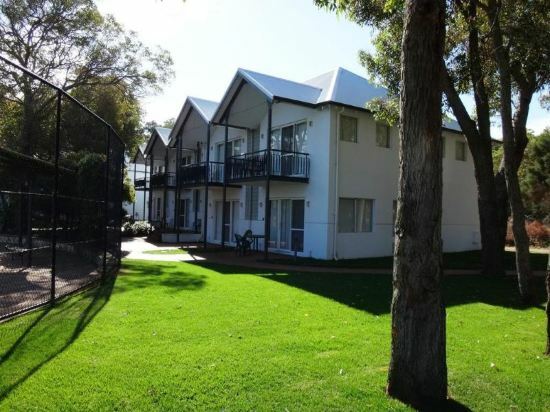 Looking for hotels in Mandurah? Trip.com is a great place to start. There are many discounted hotels on Trip.com. You can plan a day tour in Mandurah. Mandurah is a quiet city. You'll definitely feel relaxed during your visit. Mandurah does not have civilian airport. You can fly into a nearby city and come here using another method of transportation. Although there aren't any airports or train stations, visitors can come to the city via bus or other means of transportation. There are not many hotels in Mandurah. Guests are advised to book in advance. The local average price is 213 AUD per night. There are a variety of hotels to meet the needs of different types of travelers. 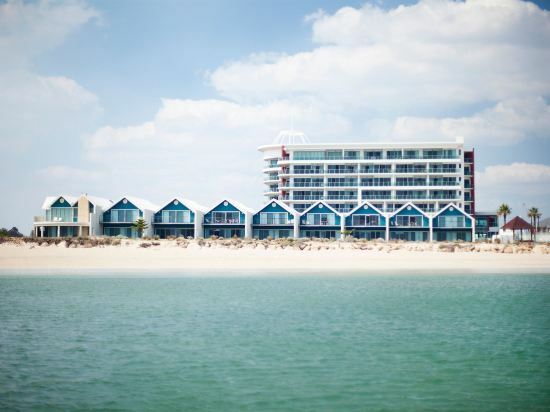 There are 9 four-star hotels in Mandurah at an average price of 201 AUD per night. 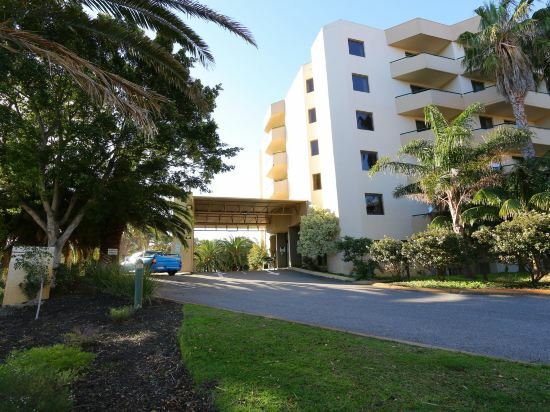 There are 5 three-star hotels in Mandurah at an average price of 105 AUD per night. There are not many well-known chain hotels in Mandurah, but staying at a unique local hotel will make you feel at home. Comfort Inn is the top choice of many travelers in Mandurah. Hotels under the Comfort Inn brand are a good choice. 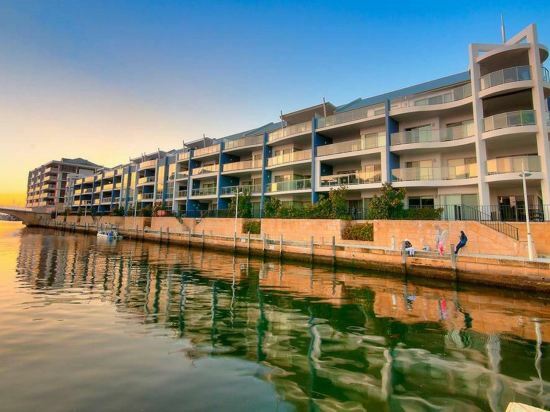 A popular hotel in Mandurah, Mandurah Quay Resort is also one of the highest rated. 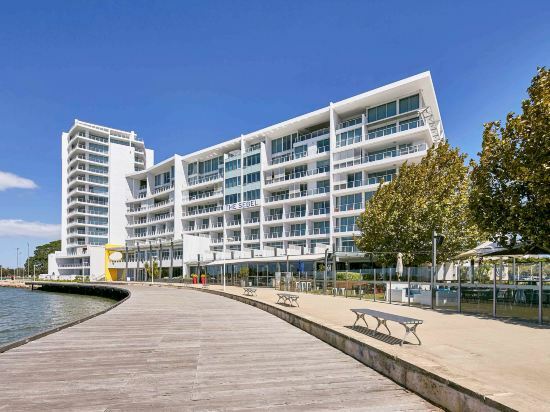 Many tourists also stay at Quest Mandurah. If you stay at a hotel in downtown Mandurah, nearby attractions like Mandurah Surf Lessons can be your first stop. You can choose attractions in Mandurah that are perfect for a weekend getaway, such as The Cut Golf Course. The most famous attractions locally are Australian Sailing Museum, Chipmunks Play Centre & Cafe Mandurah, Silver Sands Beach. 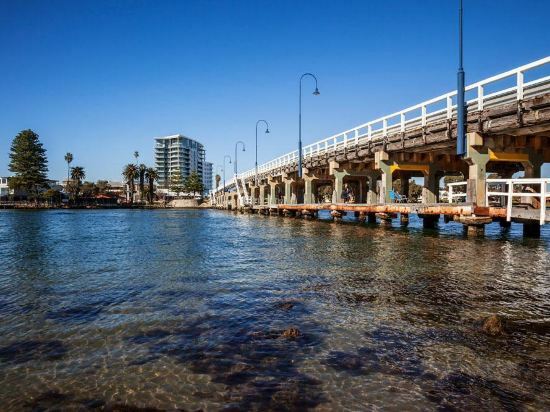 Mandurah hotel information & deal: Check out room rates, photos, a map and reviews of hotels in Mandurah and find the best deals on Mandurah hotels. Trip.com offers big savings on online reservations for Mandurah accommodation. Book Mandurah vacation packages and Mandurah tours with huge discounts on Trip.com!